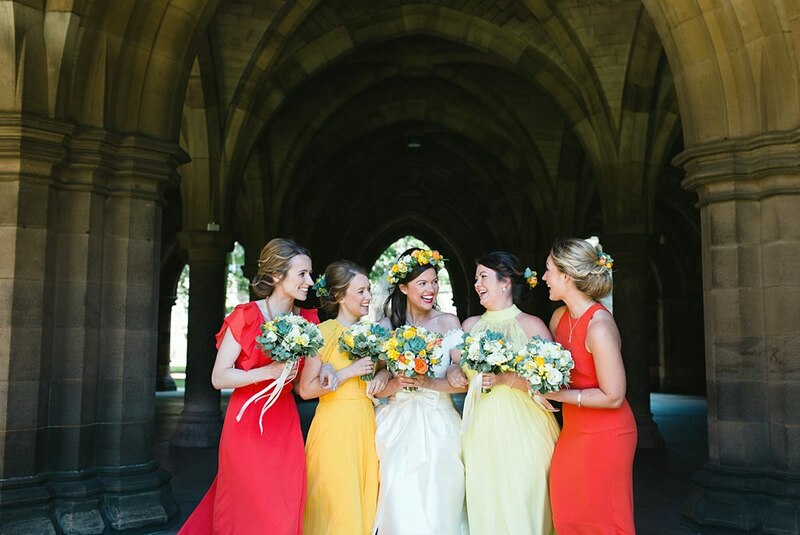 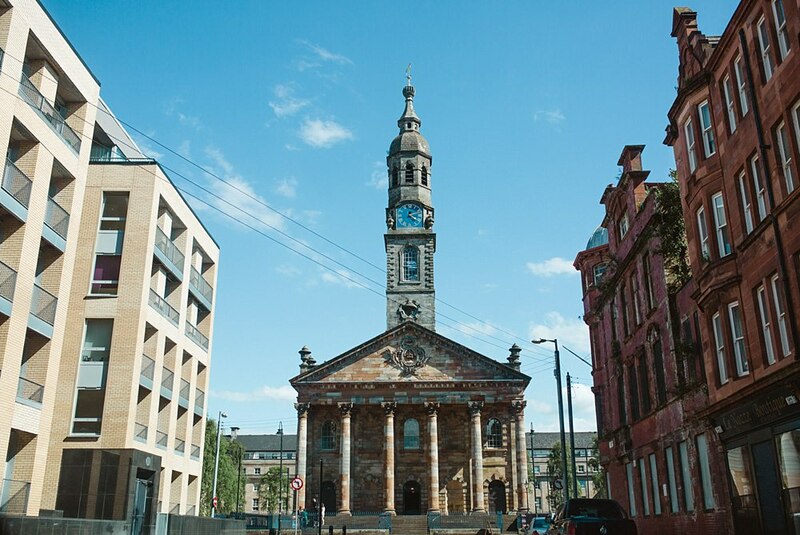 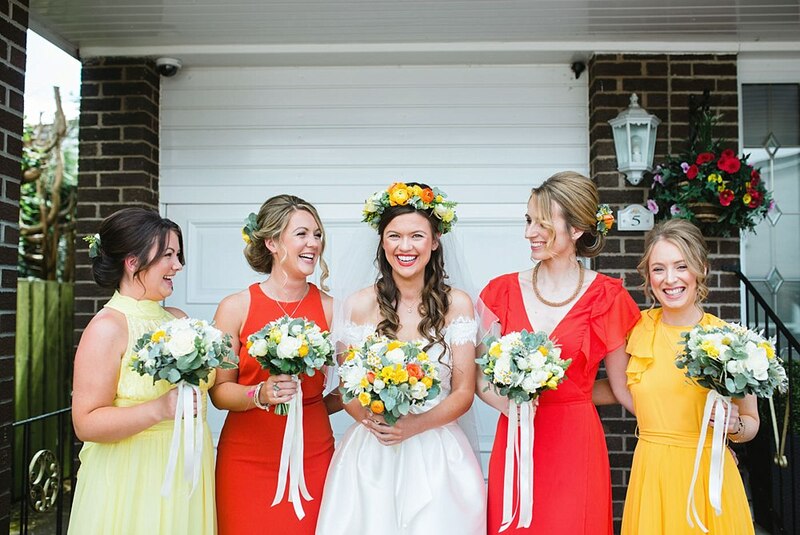 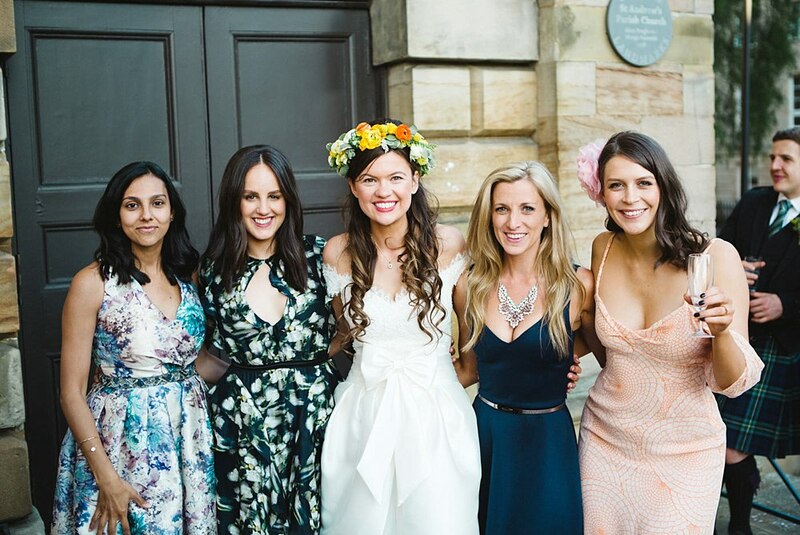 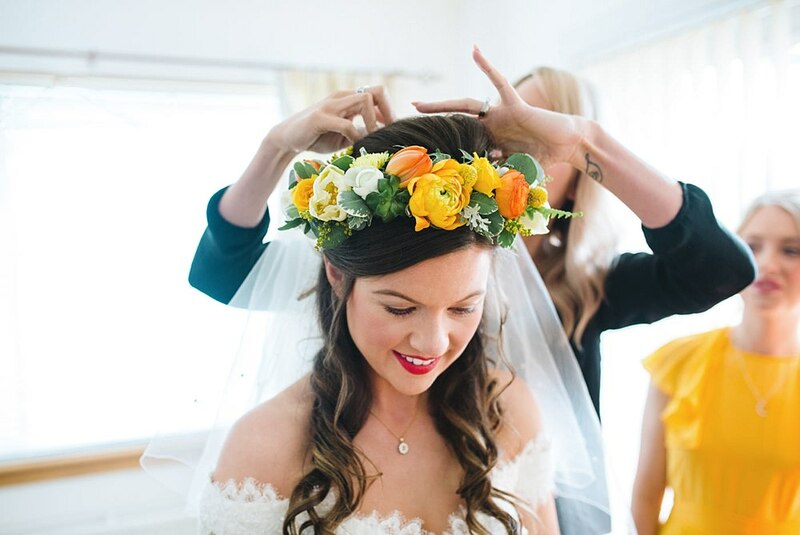 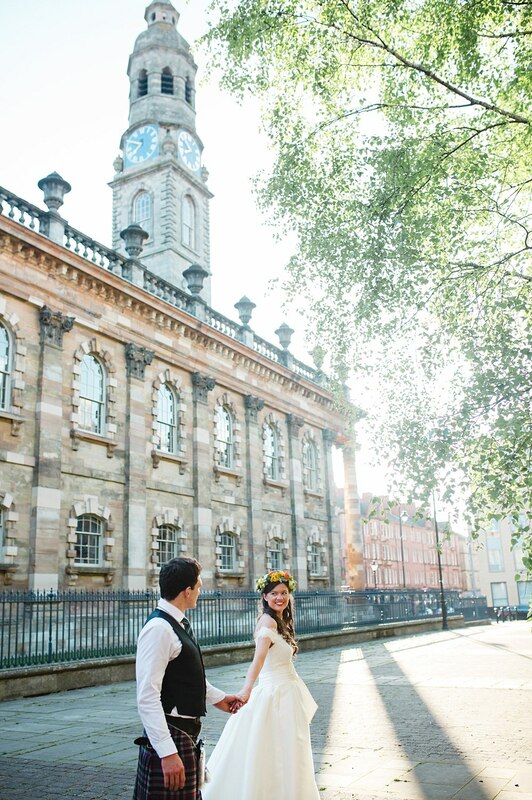 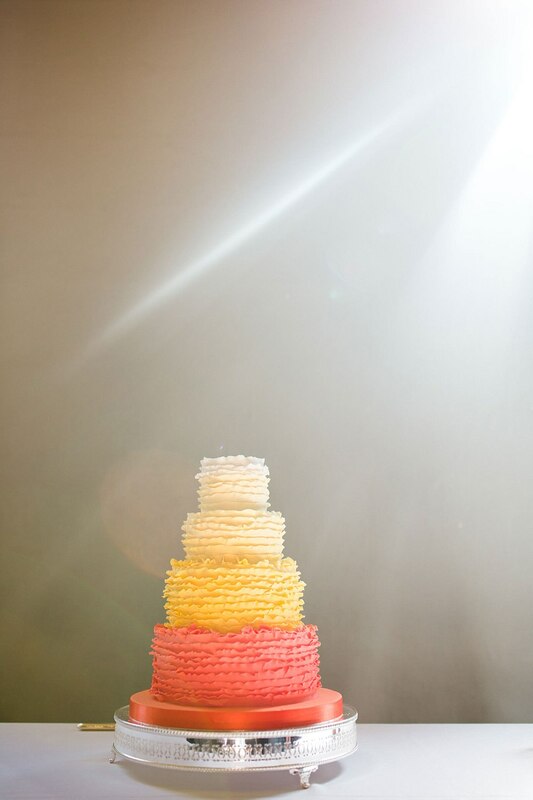 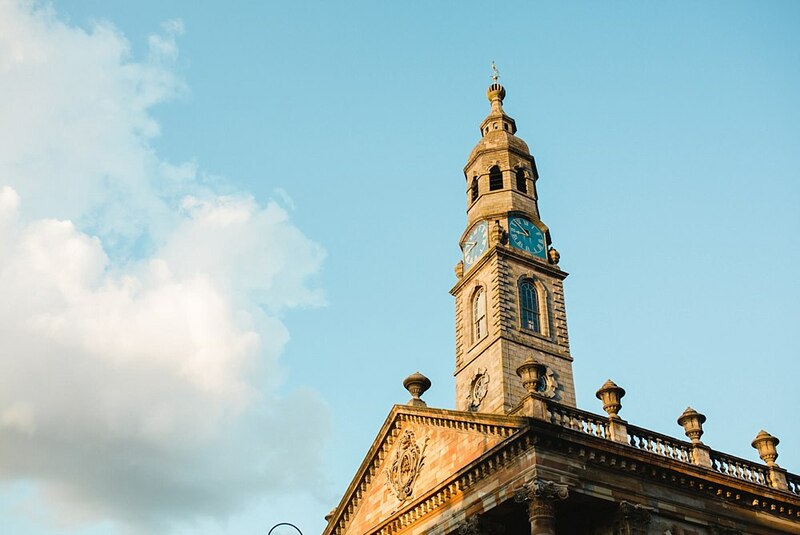 You are all in for a treat with this bright and colourful wedding at St-Andrews in the Square! 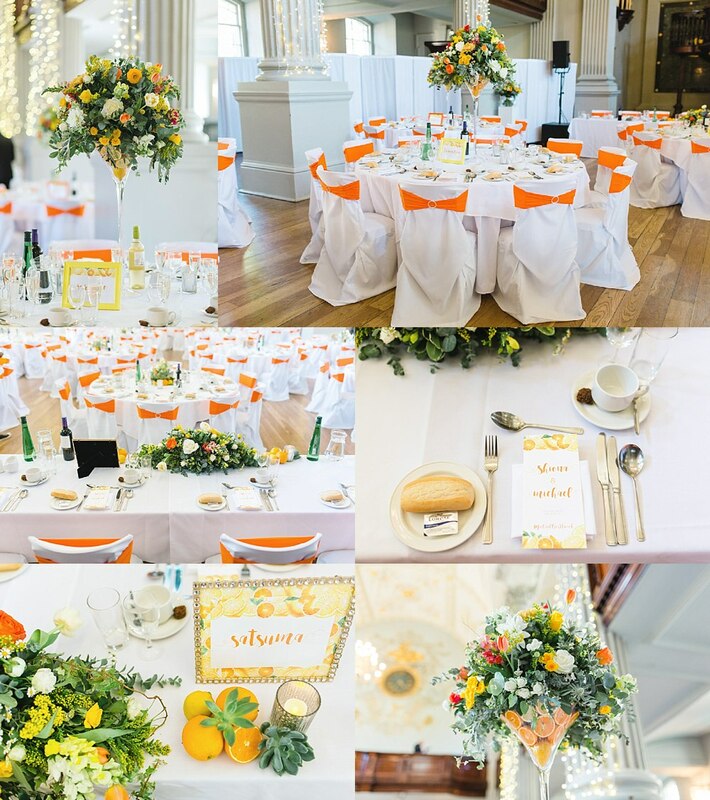 Shiona and Michael’s day was full of sunshine, laughter and fun to match the vibrant citrus colours they chose for their wedding day and their personalities. 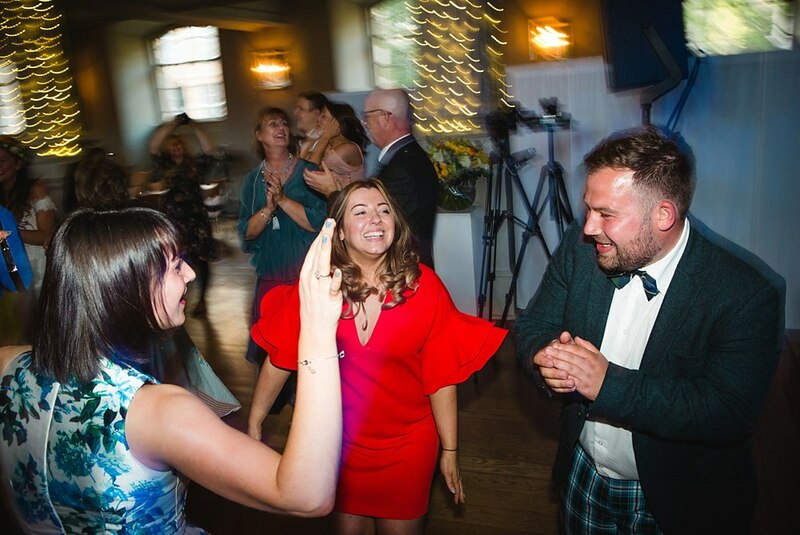 You may recognise Shiona from BBC Newsbeat for Radio 1. 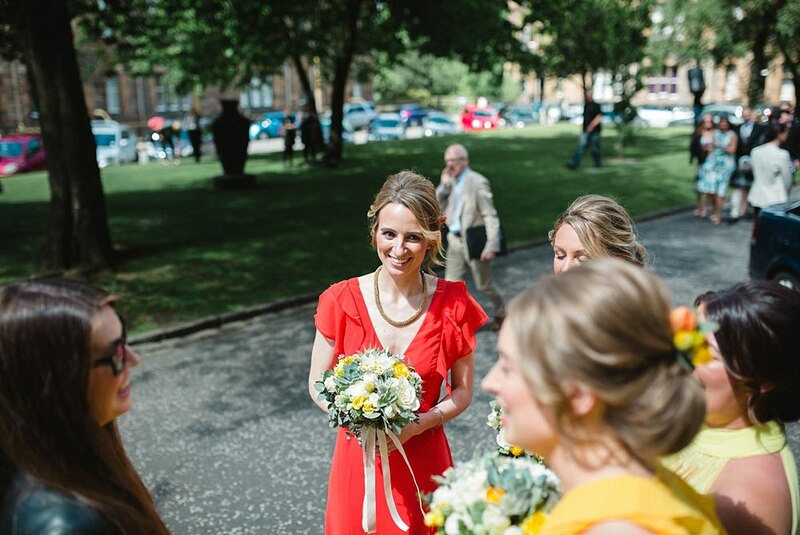 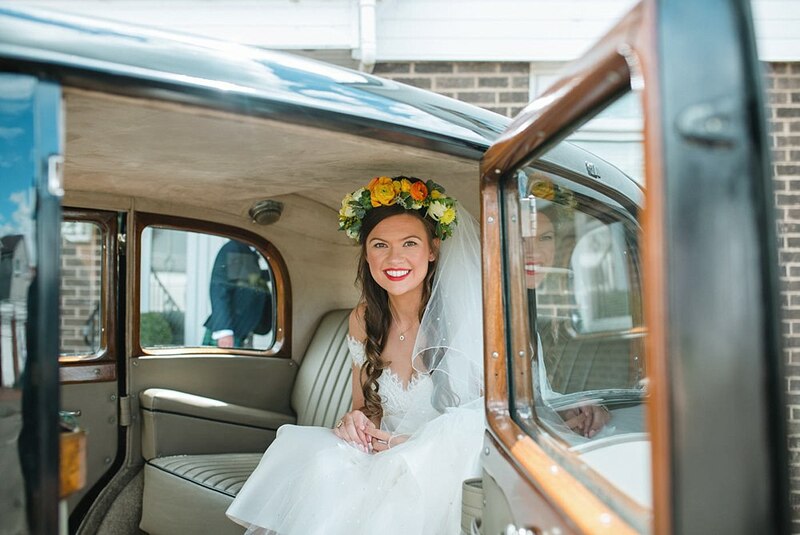 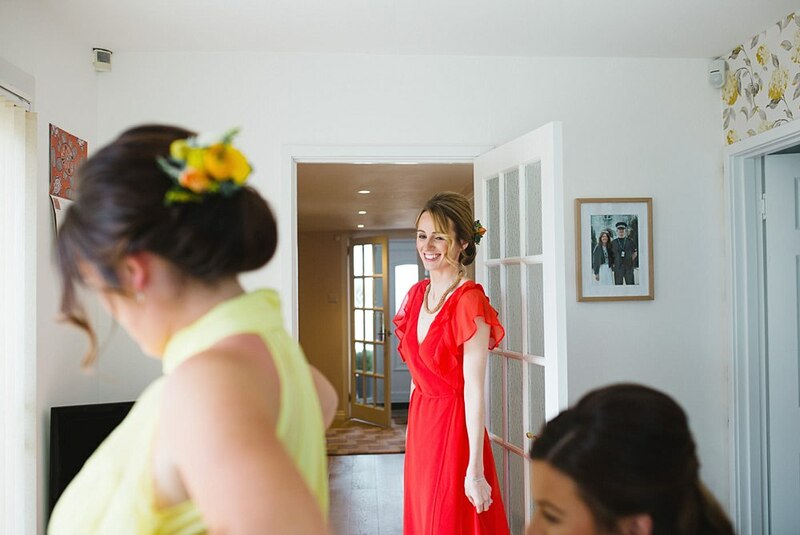 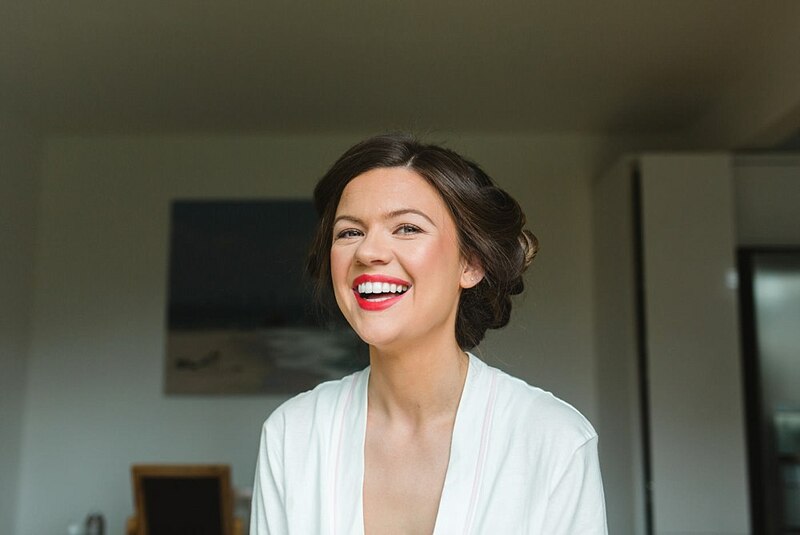 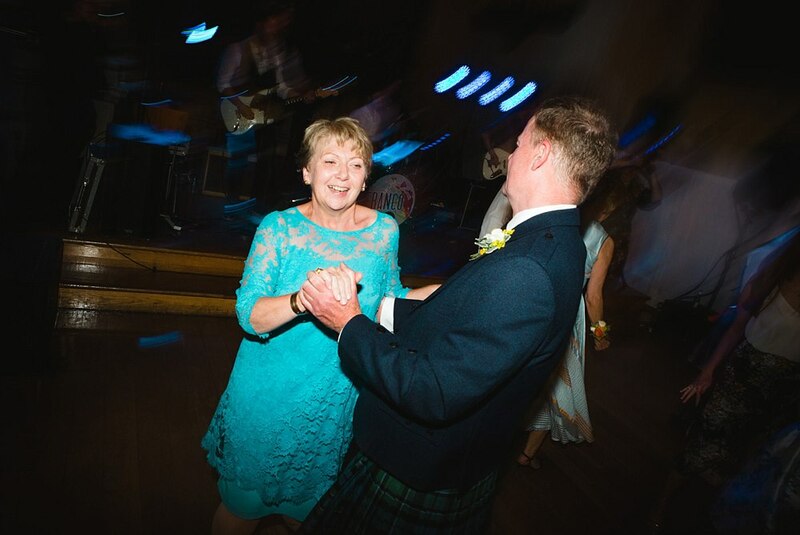 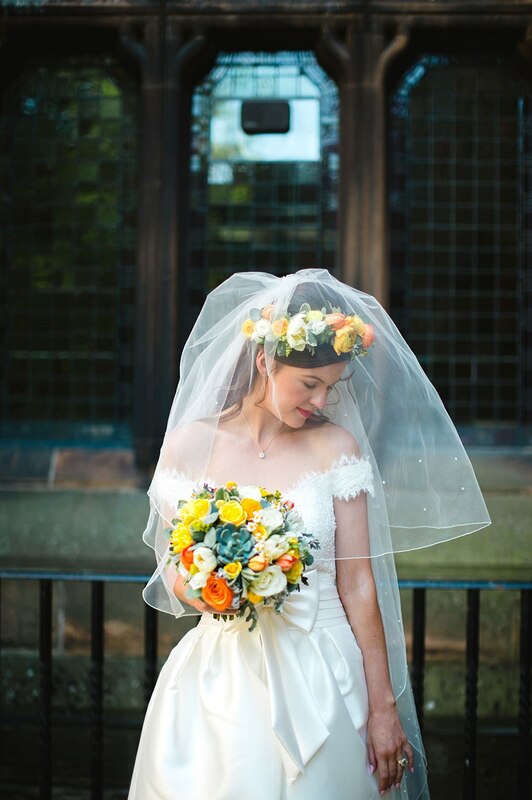 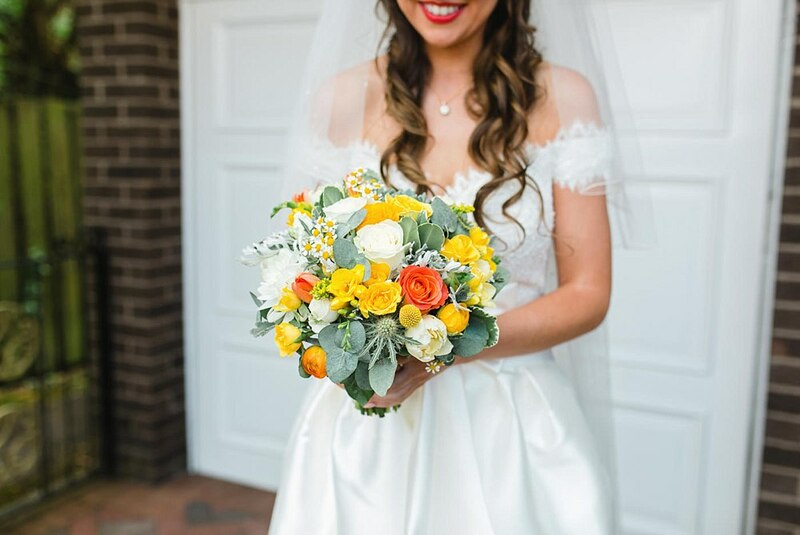 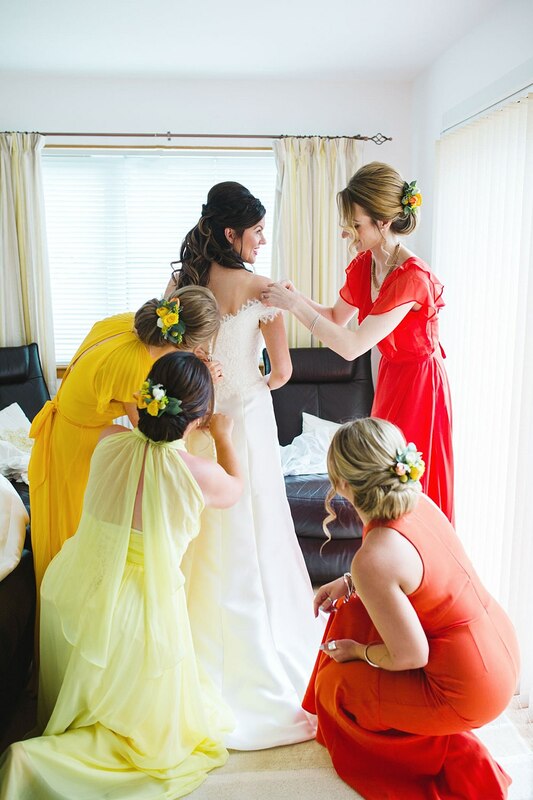 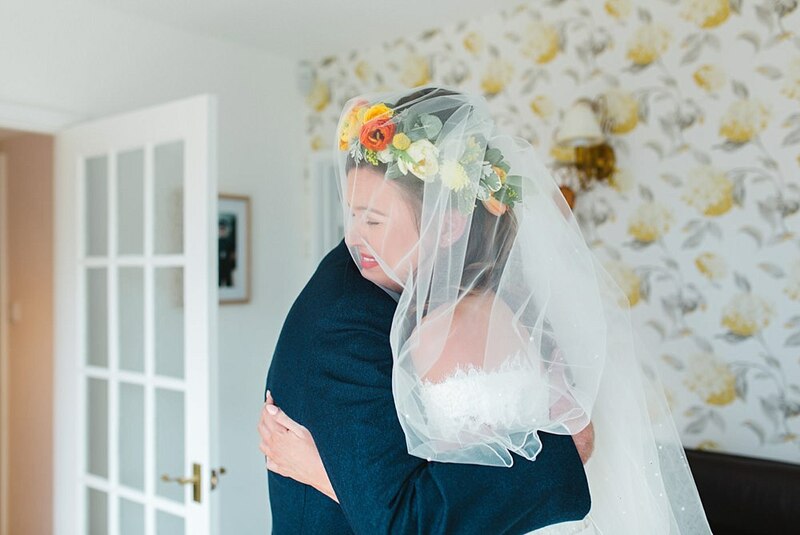 This vibrant, friendly and stylish bride was a sight to behold in her Aire Barcelona two-piece dress. 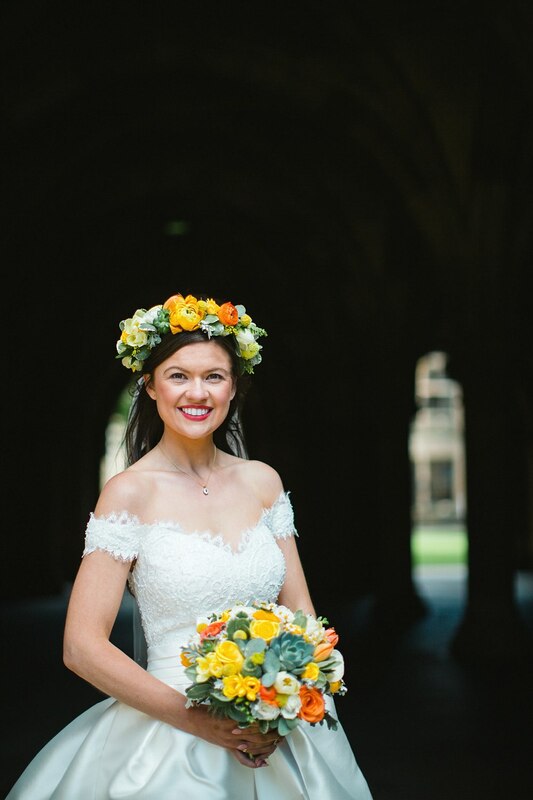 I mean, that bow and that crown!! 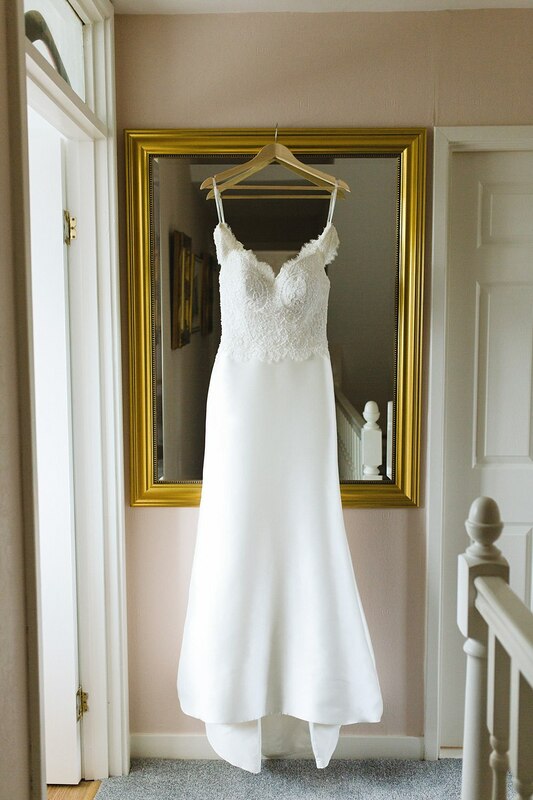 PLUS it had pockets! 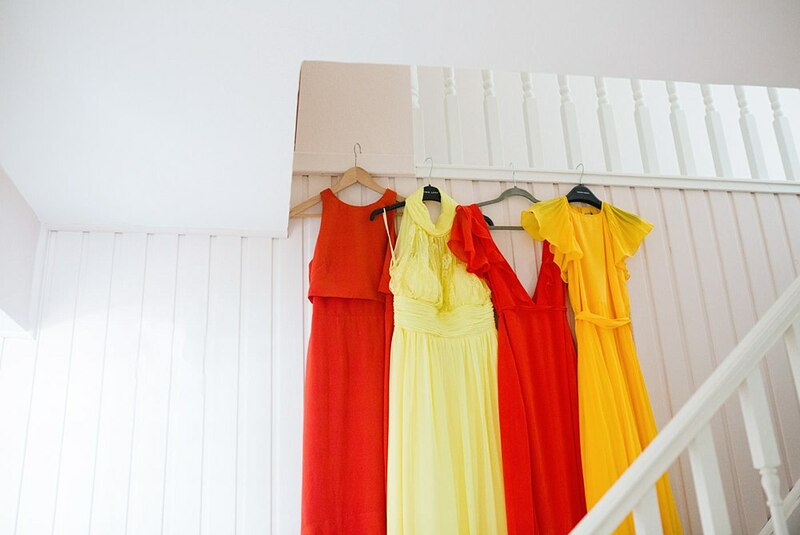 Can’t beat a dress with pockets. 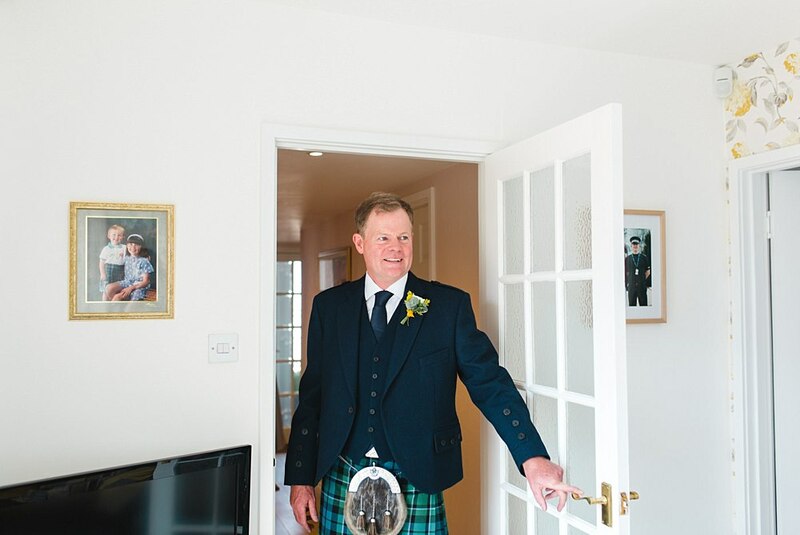 Michael look so handsome in his Slaters of Glasgow Kilt attire. 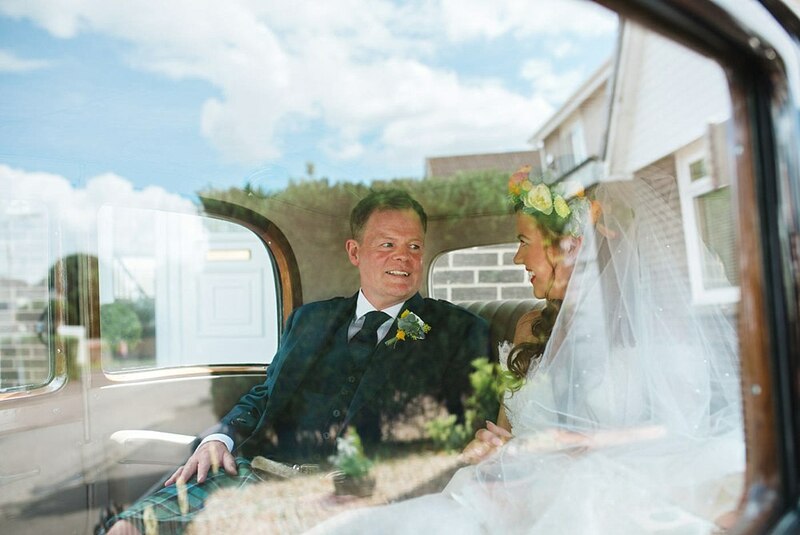 That smile on his face as well for his wife…so sweet. 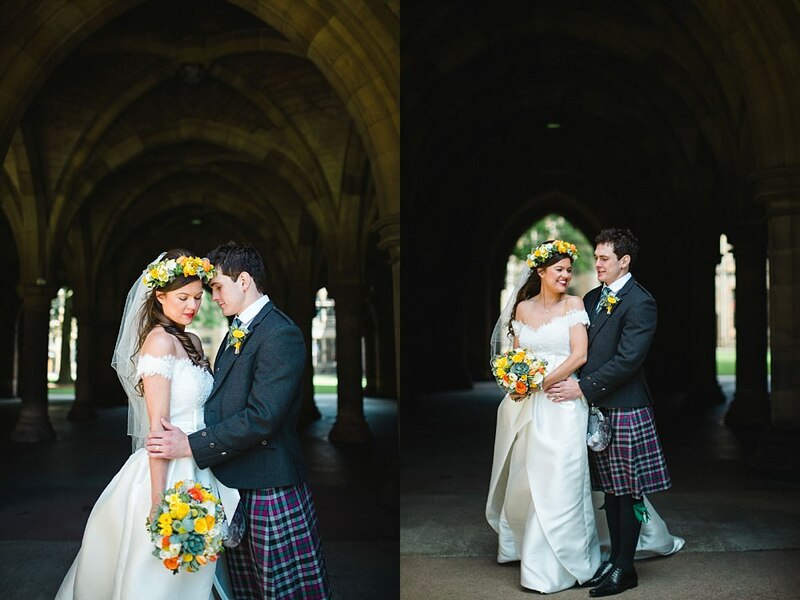 The day started off with their beautiful ceremony at Glasgow University’s Memorial Chapel. 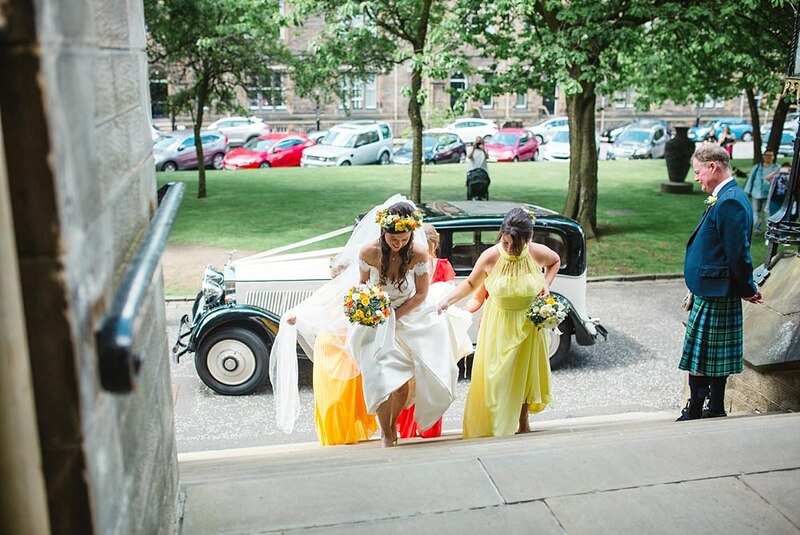 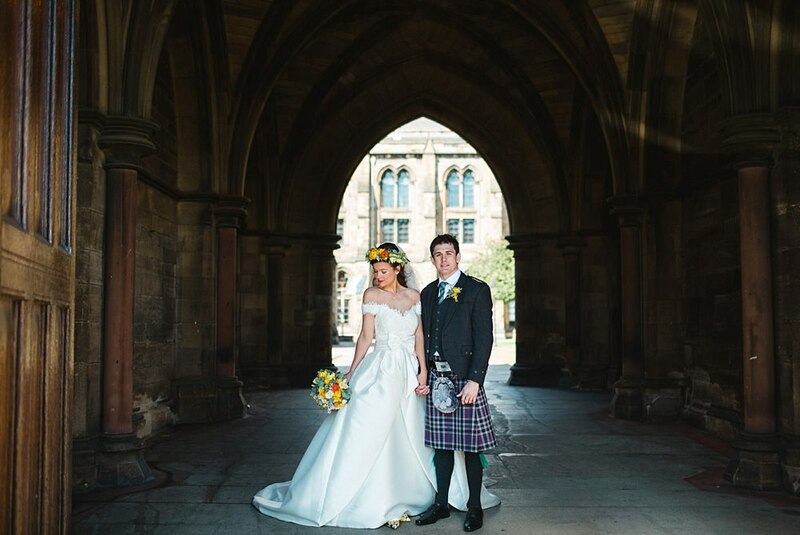 Both Shiona and Michael attended Glasgow University and lived in the west end so it was a must to say their I do’s. 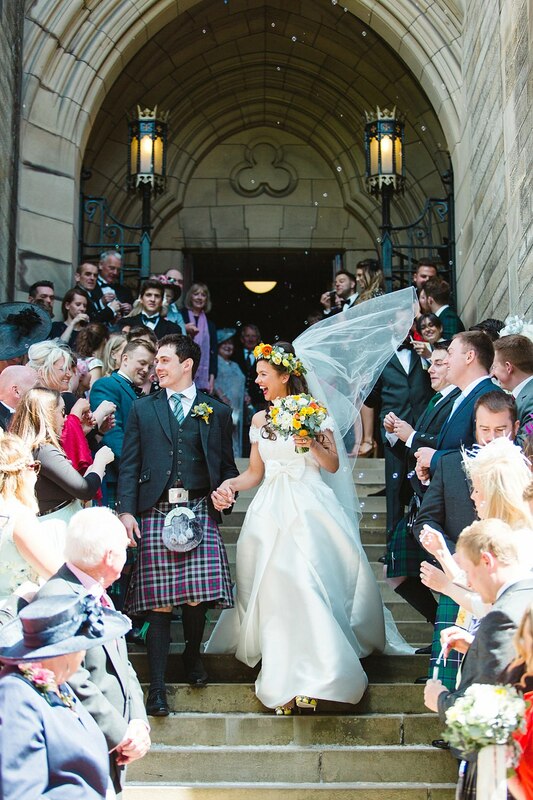 The entrance Shiona made to walk down to Michael was just as epic as she looked walking down that aisle. 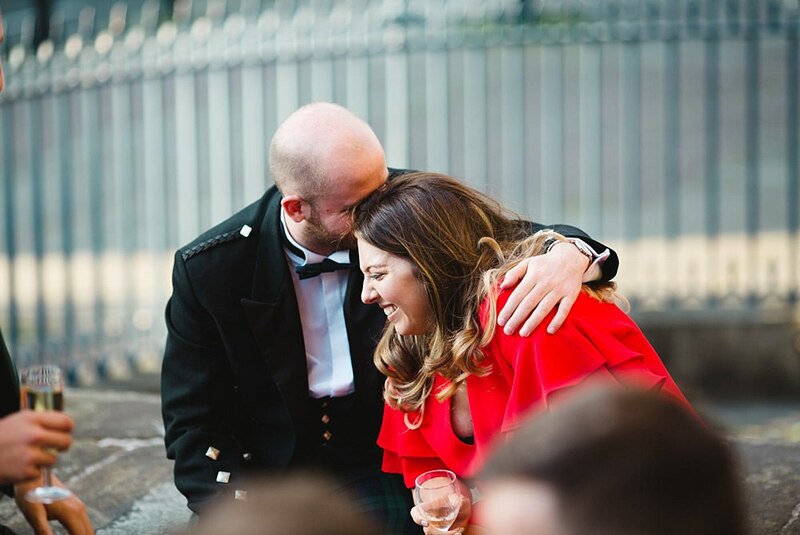 I love a couple who keep it personal to them. 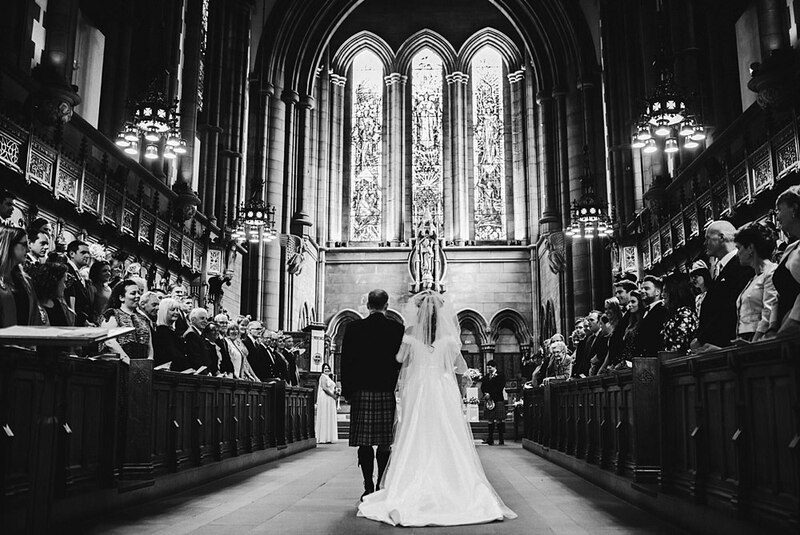 Hans Zimmer – Planet Earth II – Suite was what she walked down the aisle to and it was nothing short of dramatic as we all know Hans Zimmer pieces are. 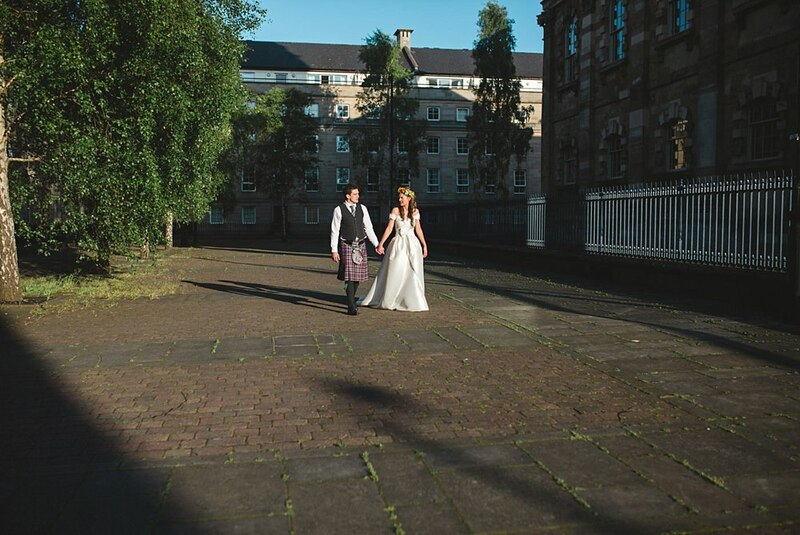 Here is another couple who also walked down to something completely unique! 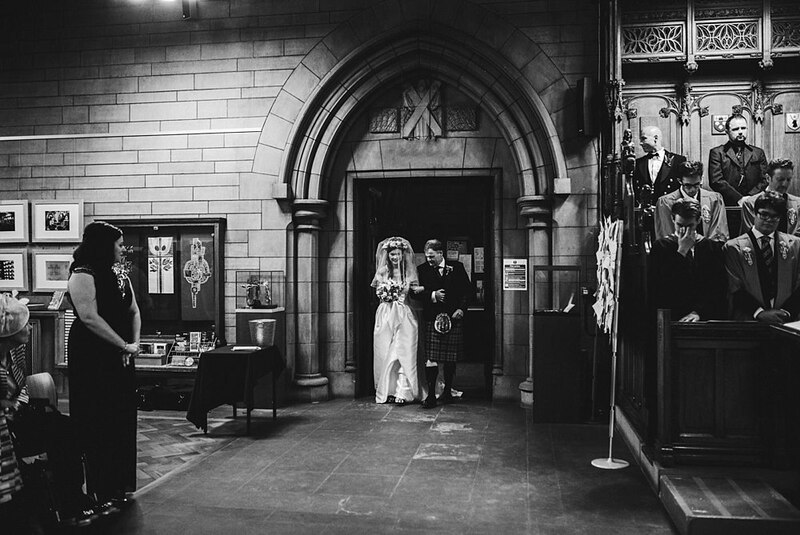 Ashley and Craig. 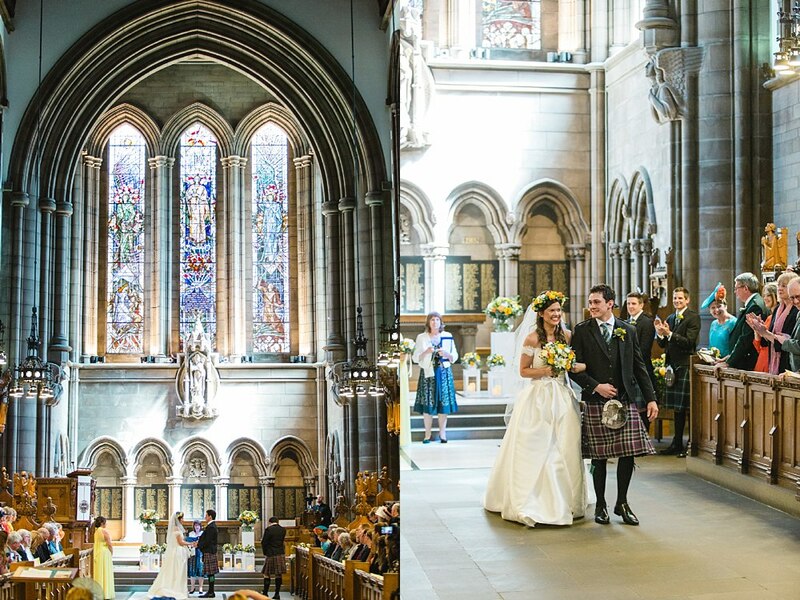 Following some formal photos in the cloisters we headed off to St-Andrews in the square where we left them to mingle with their guests. 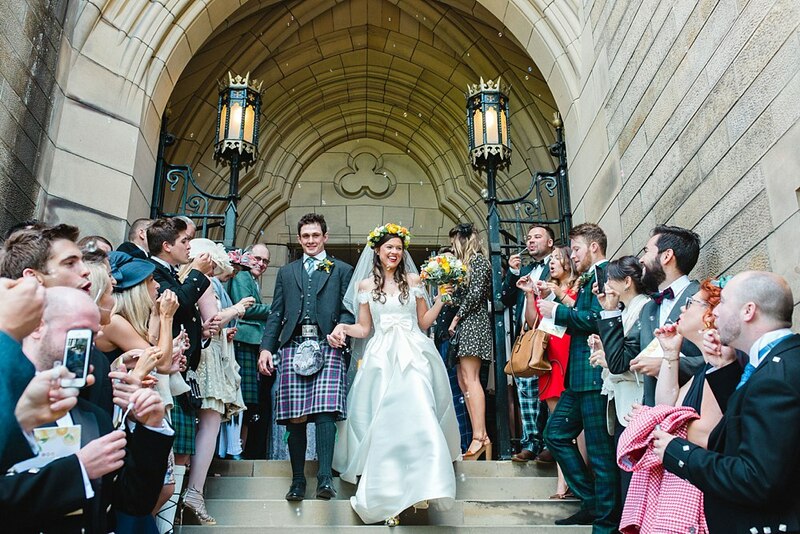 They were greeted by friends and family on arrival which started off the evening party perfectly! 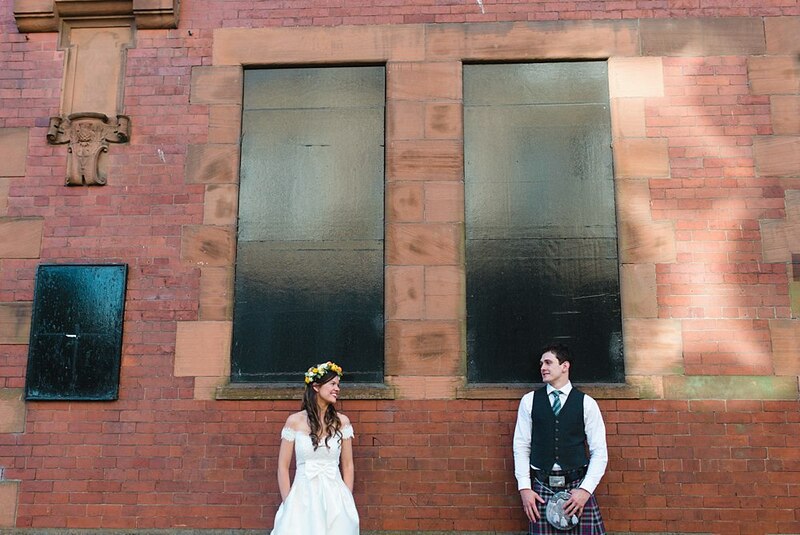 Shiona and Michael had two seperate venues but it all flowed really well. 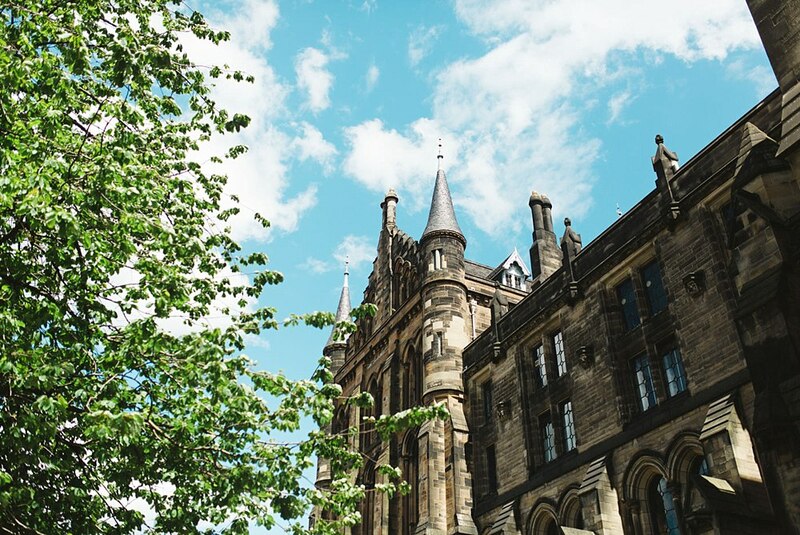 We have listed some handy tips on how to make the best of things in this situation in order to not let time get away from you. 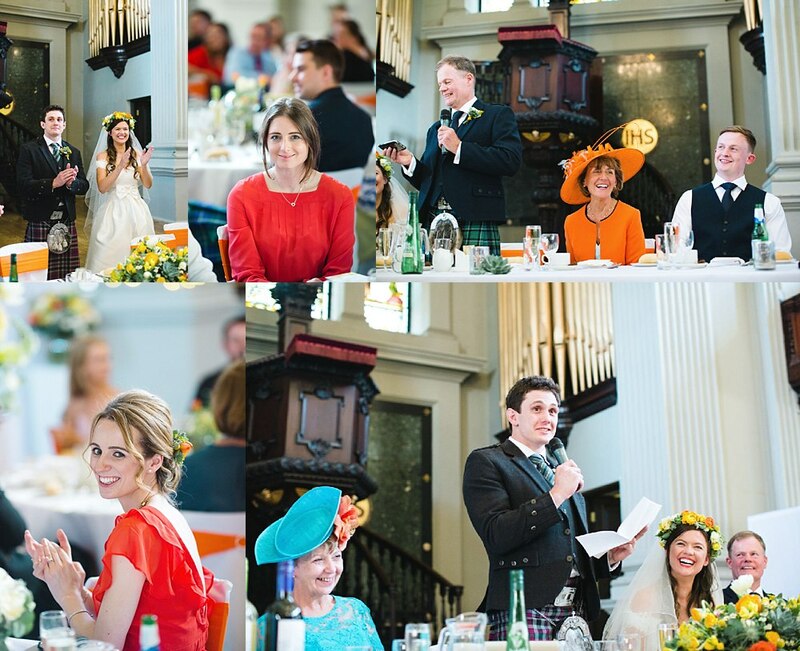 For now we shall leave you with a selection of photos and their slideshow. 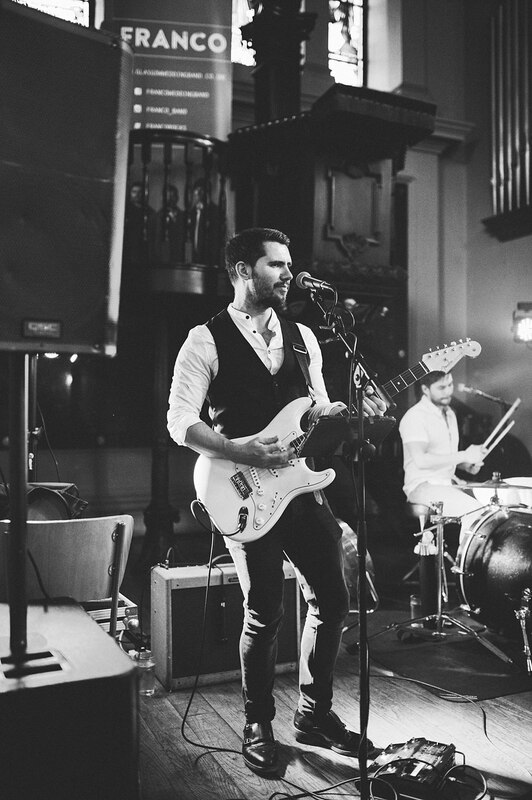 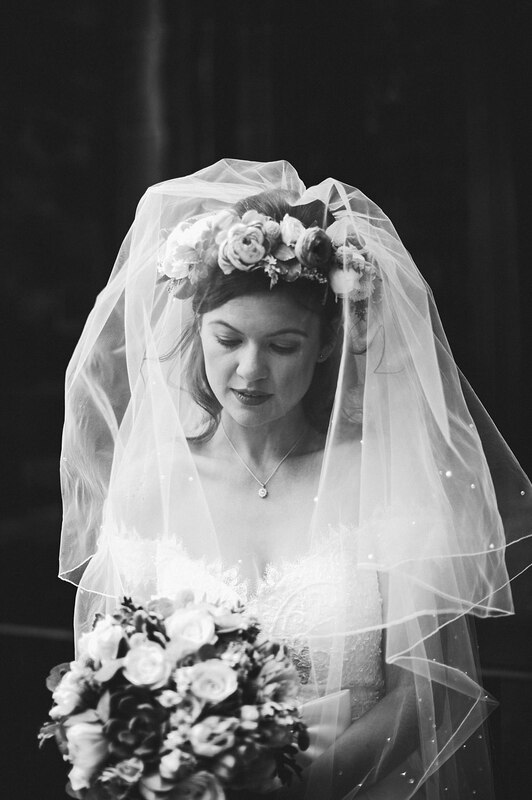 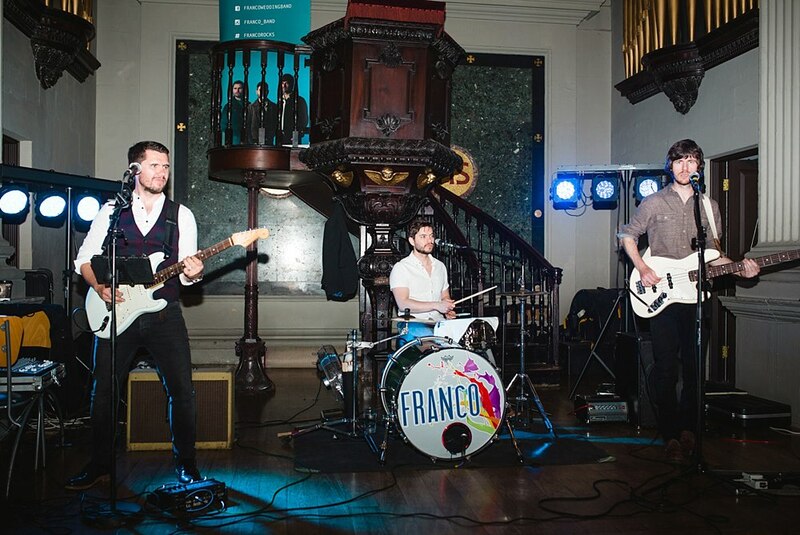 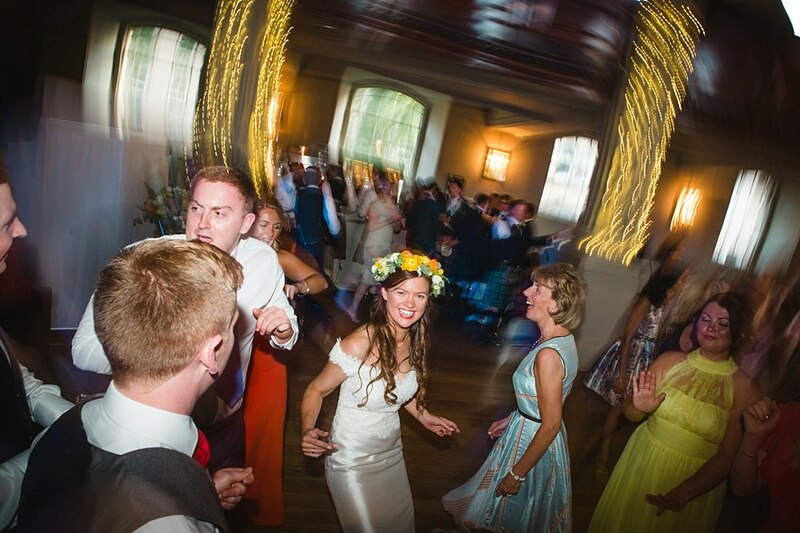 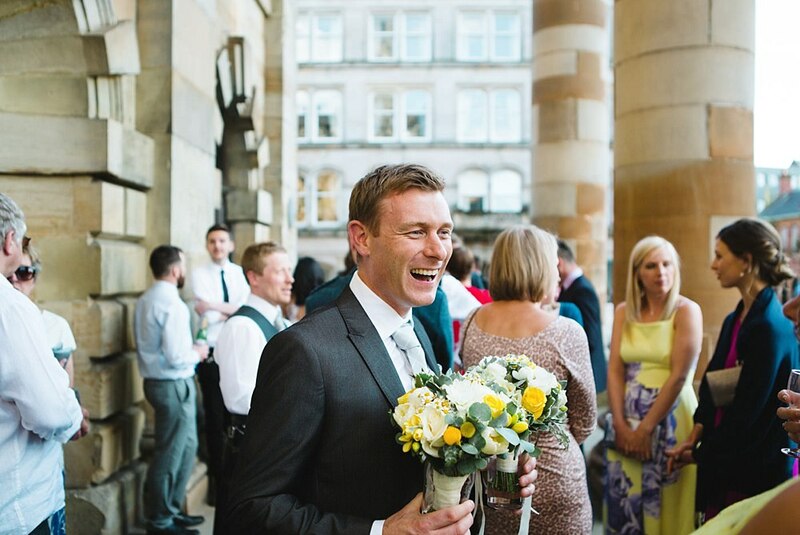 Our top tips on having a good flow to your day if you are going between two venues. 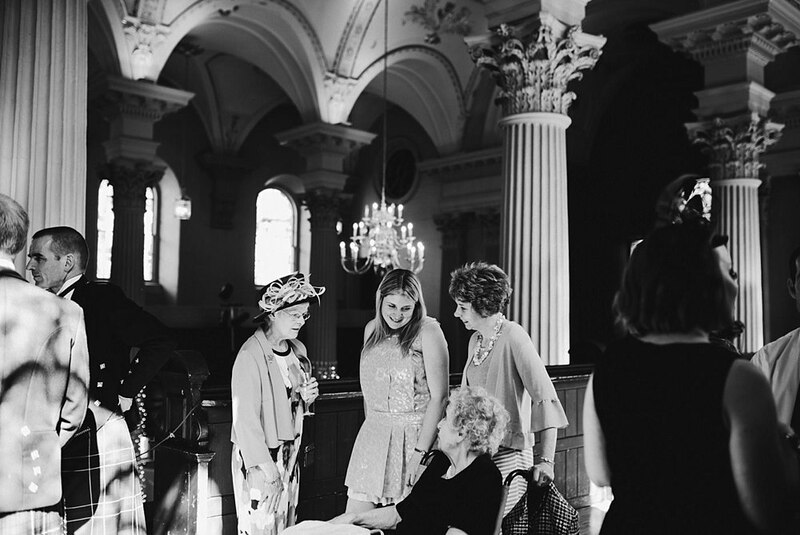 If you are short on time do help us out by letting your guests know that you will chat with them later if you are needed for photos. 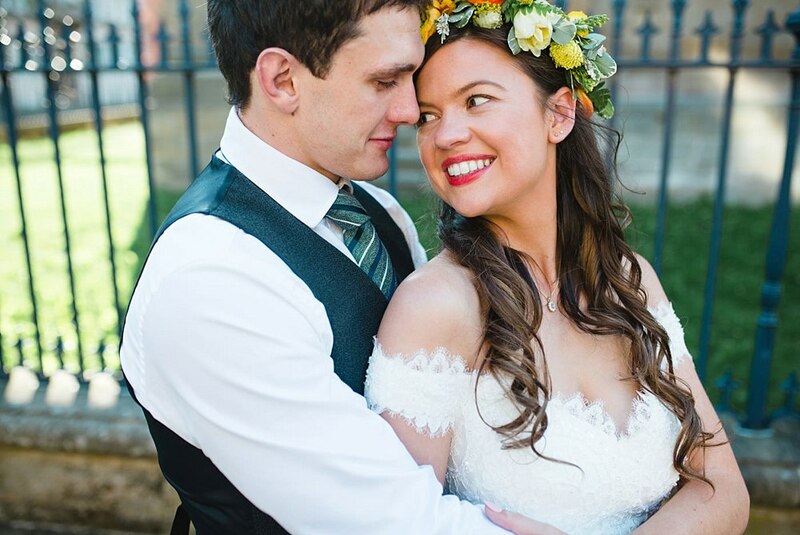 We aren’t the bad guys trying to take you away from them; we are the photographers you hired to take photos which also includes formals and your couples session. 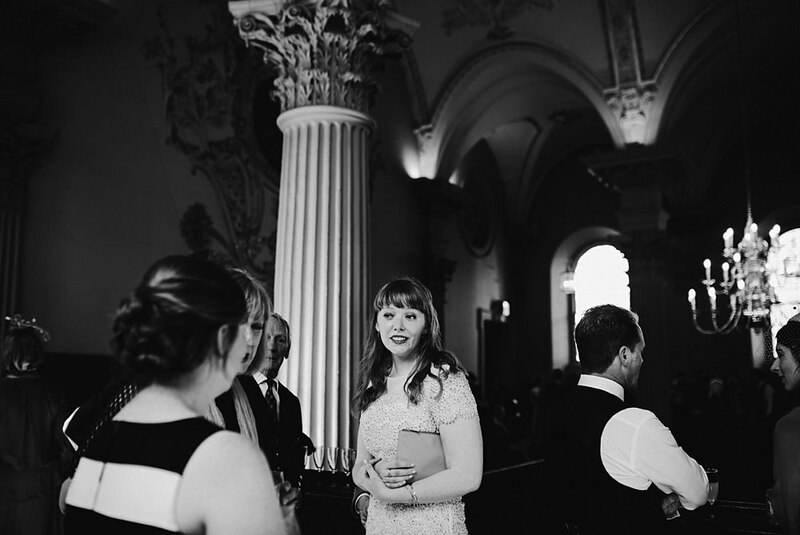 Check out this blog posts which is perfect for guest etiquette. 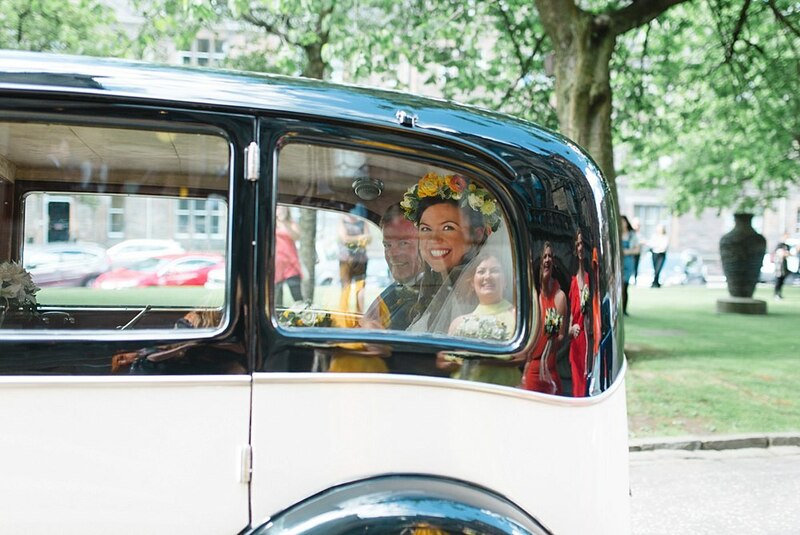 Try and ensure that you arrive at the reception venue before the bus full of guests. 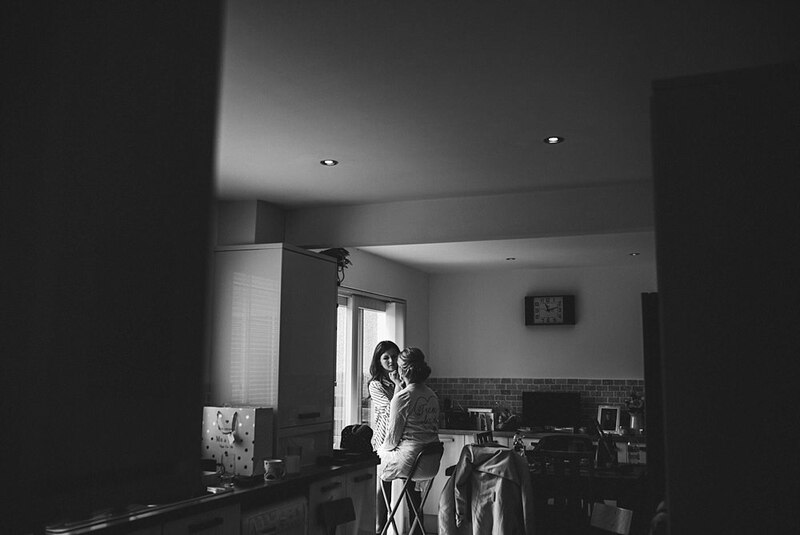 This way we can start on your photo session without you worrying about your guests (which you shouldn’t be doing anyway). 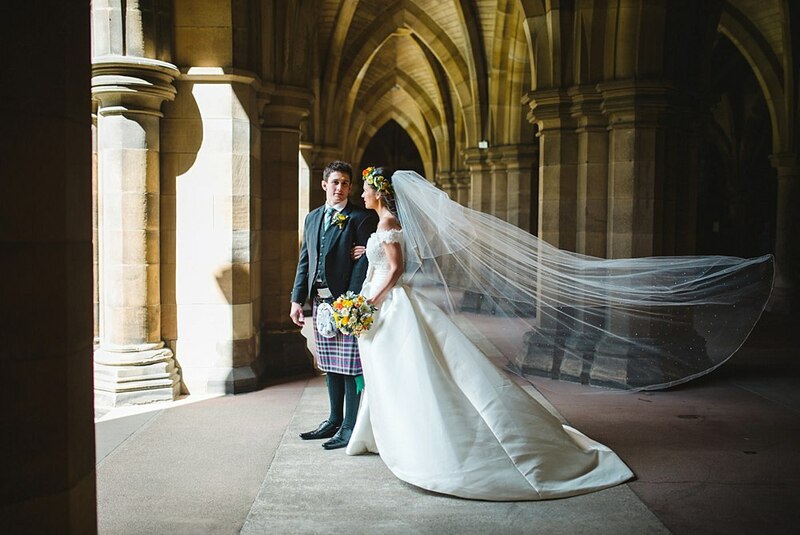 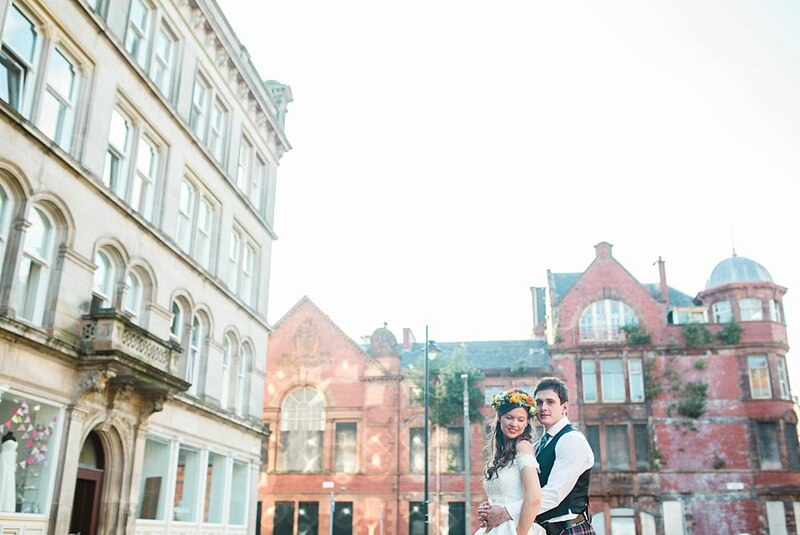 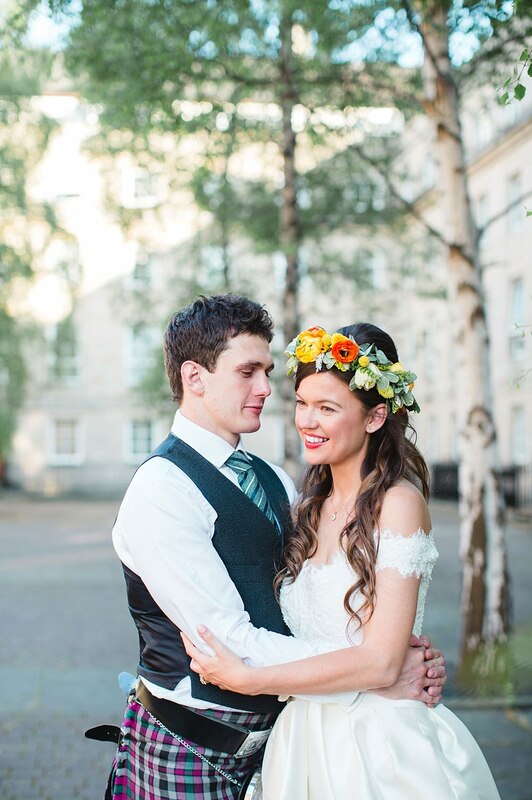 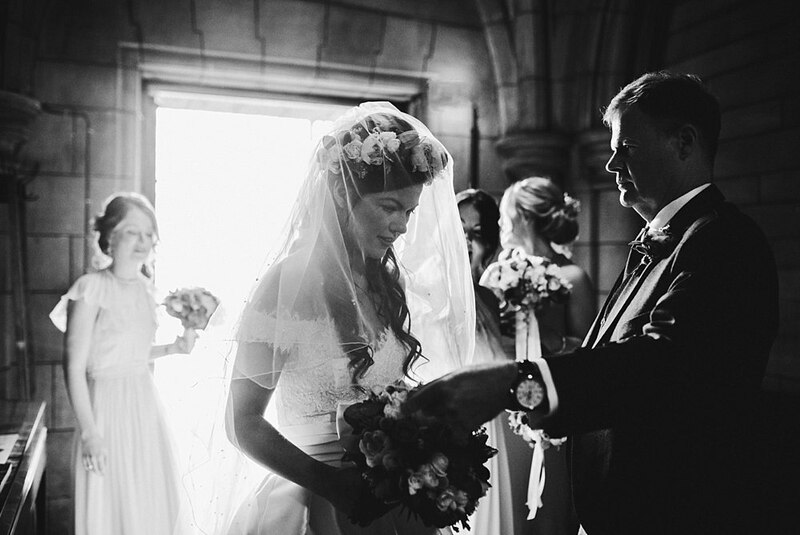 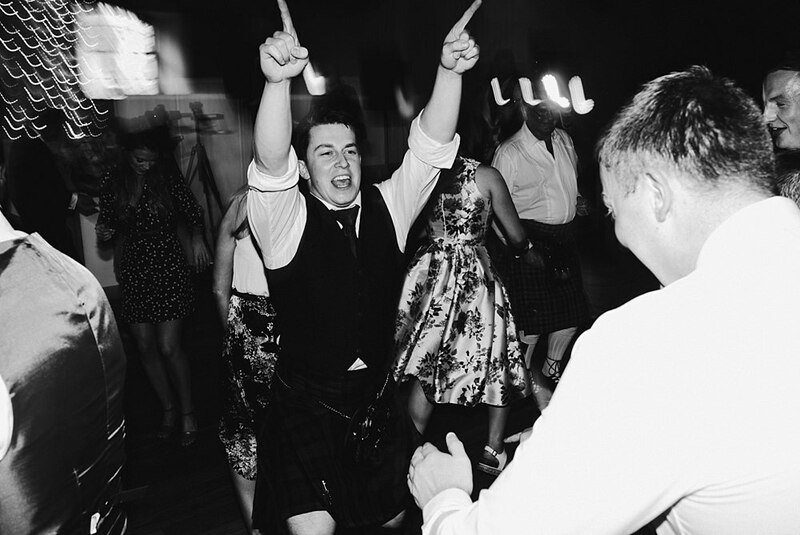 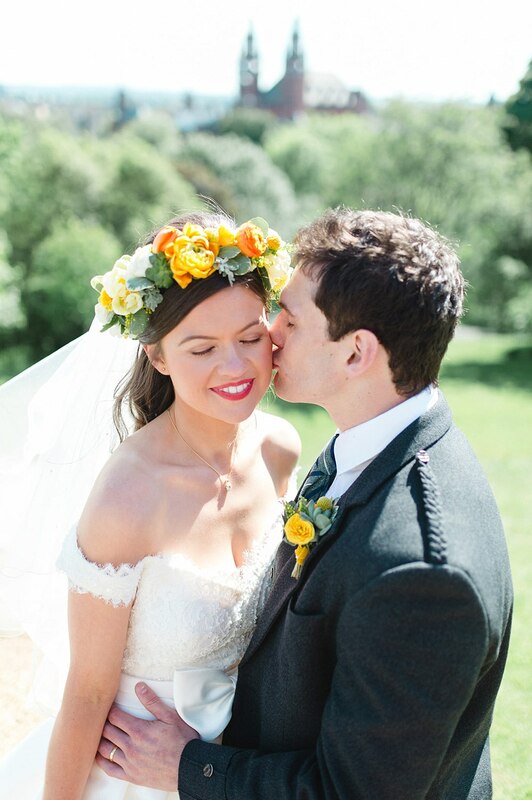 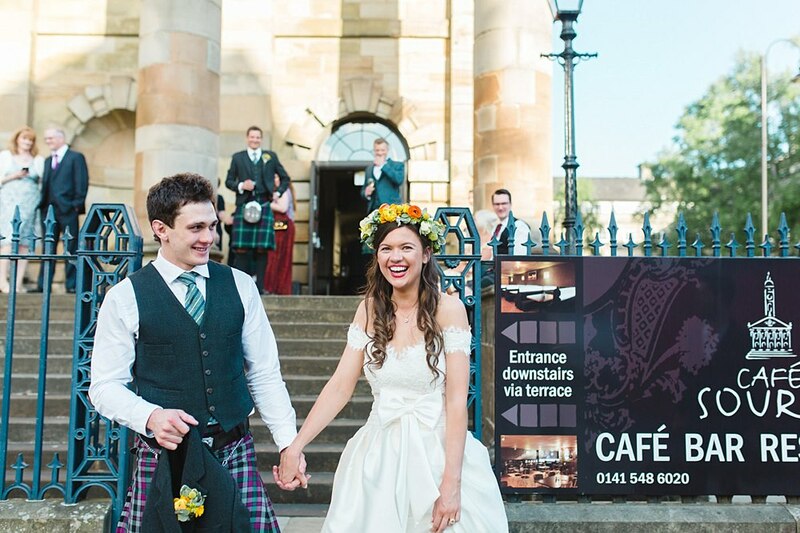 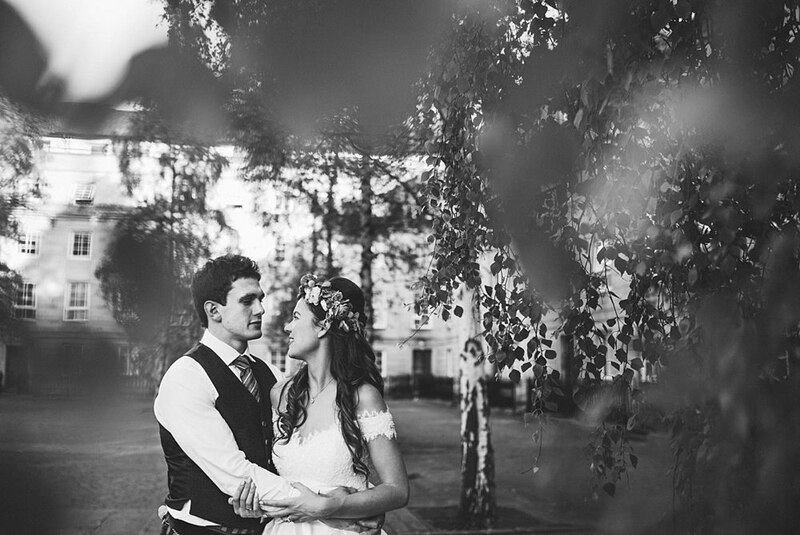 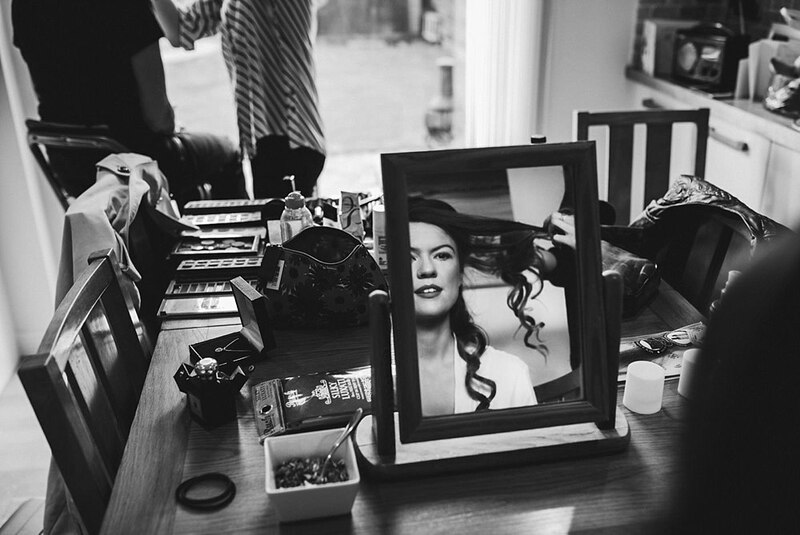 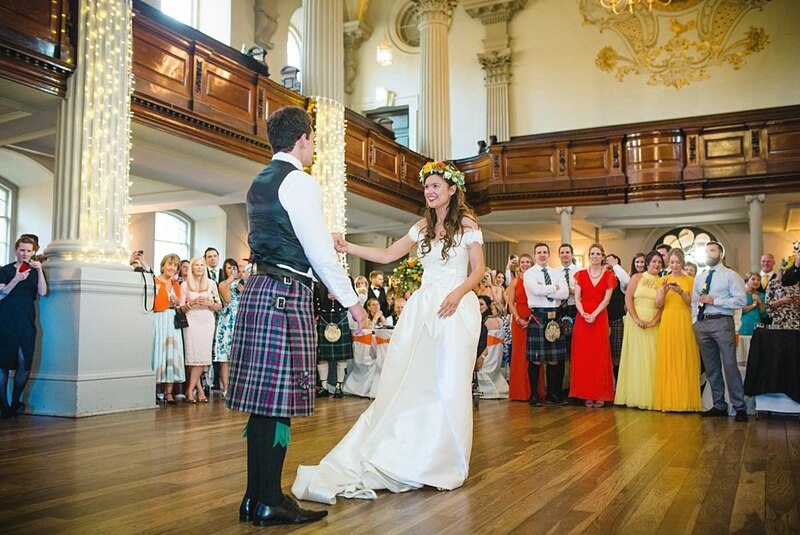 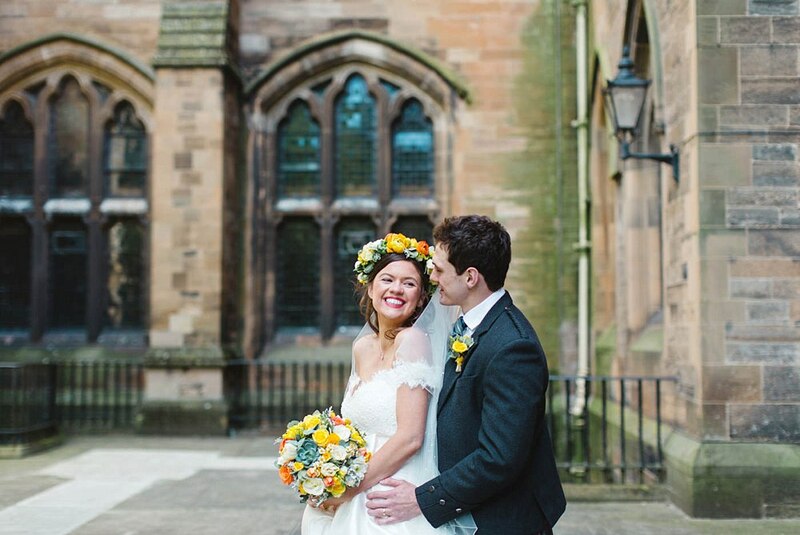 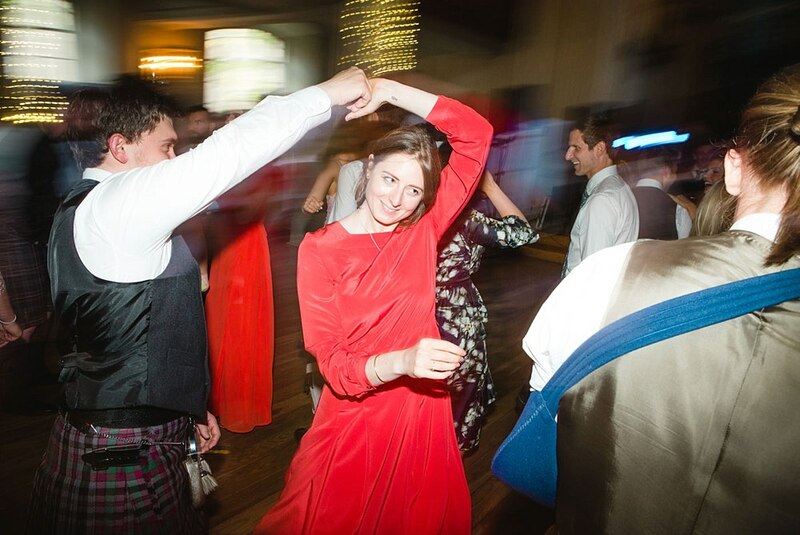 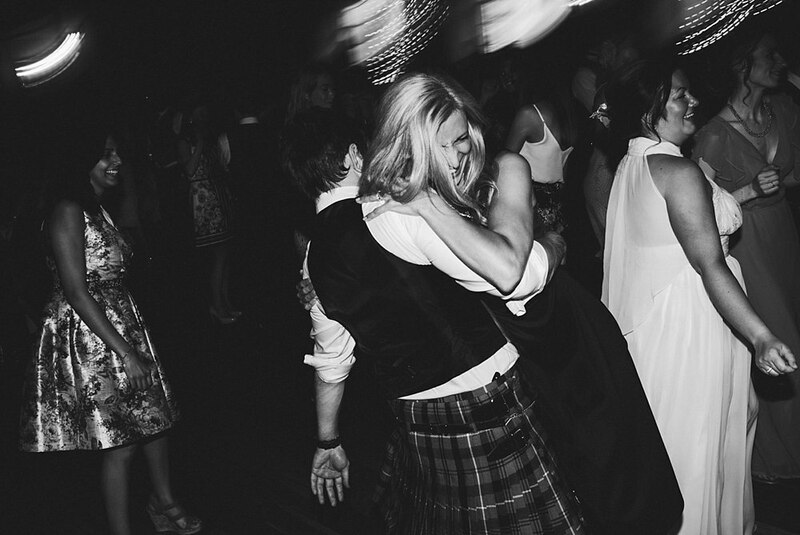 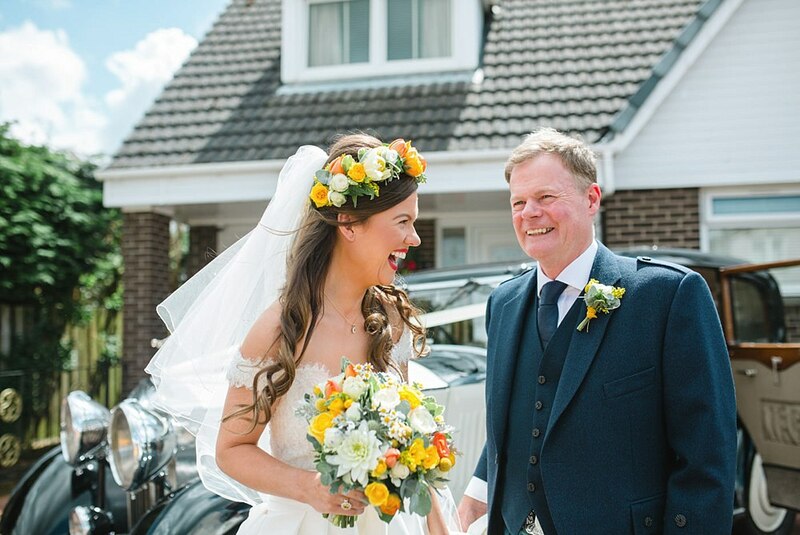 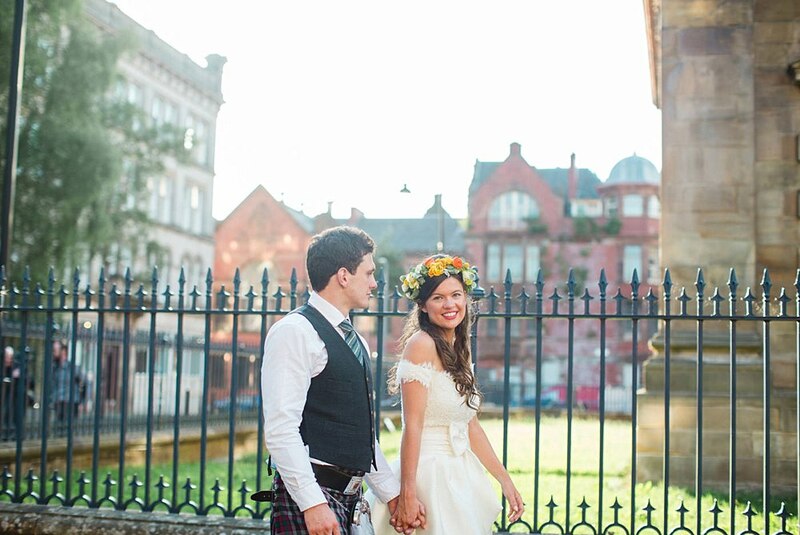 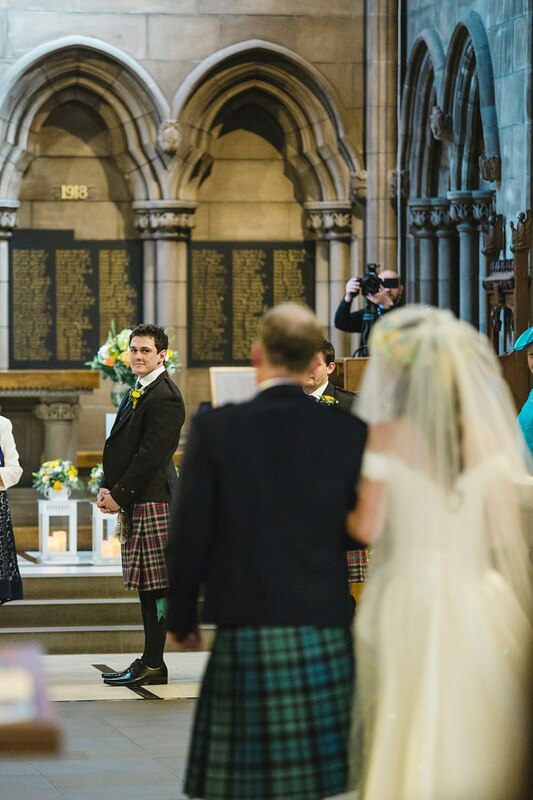 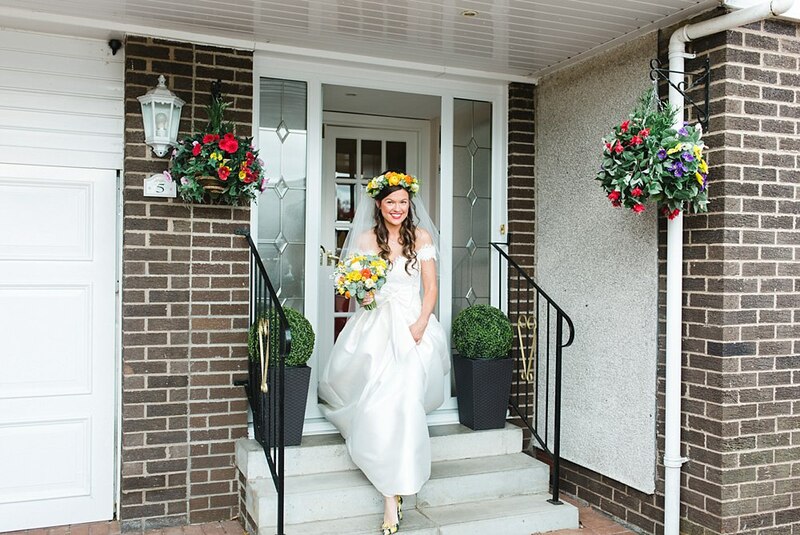 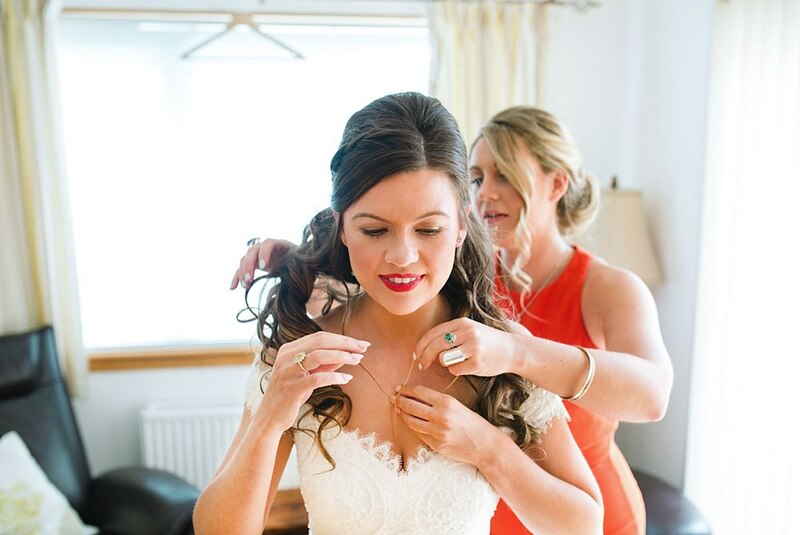 Want to know who Shiona and Michael had as their Scottish wedding suppliers?